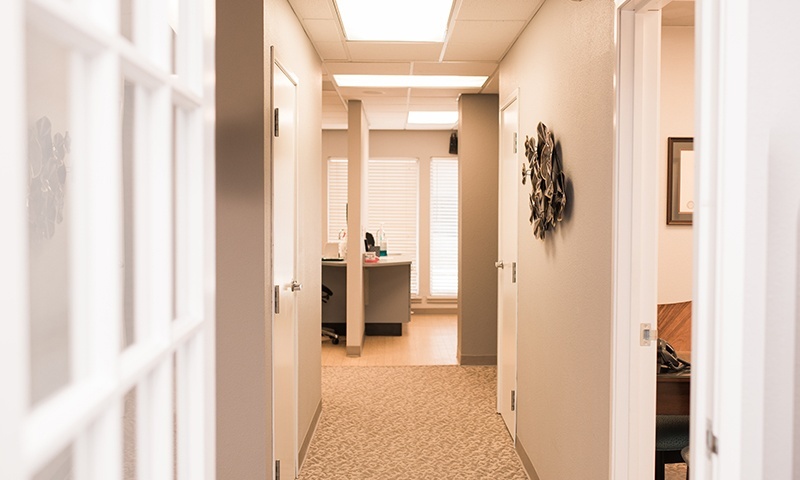 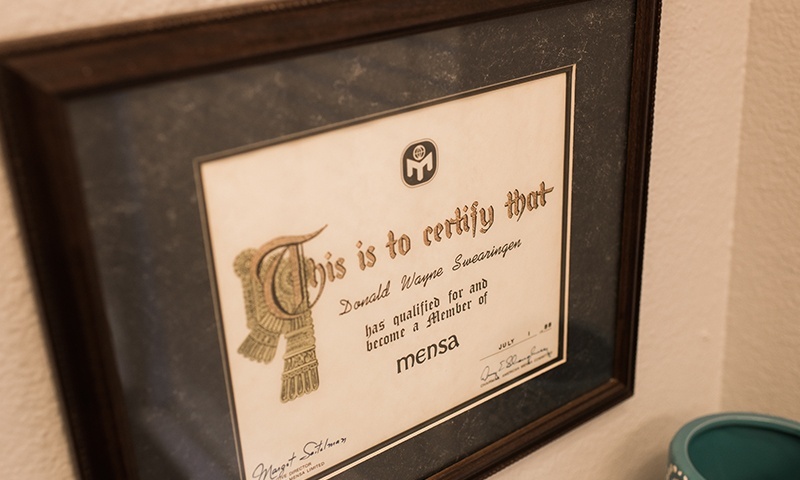 Every aspect of our office has been designed with your comfort and care in mind. 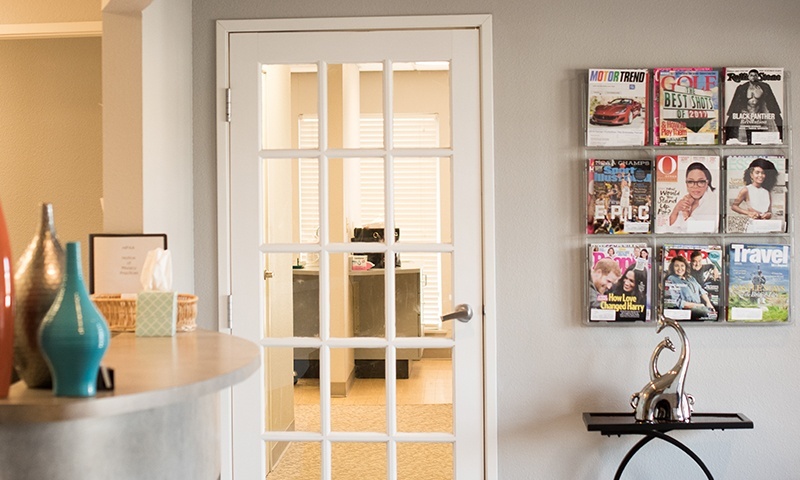 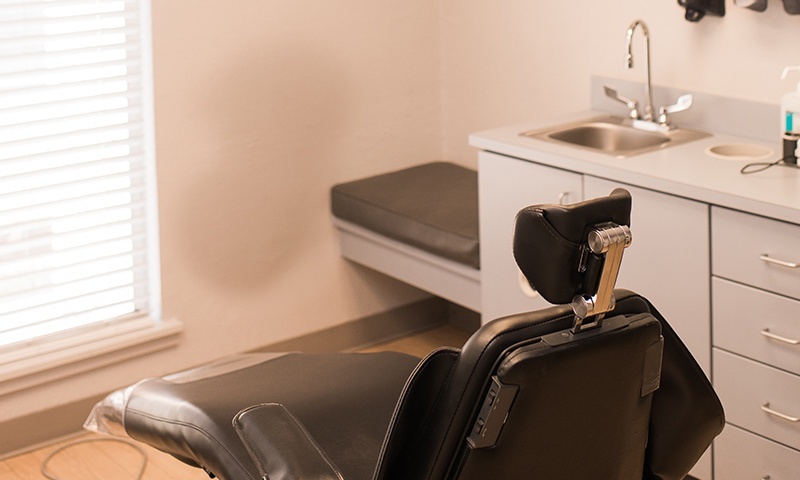 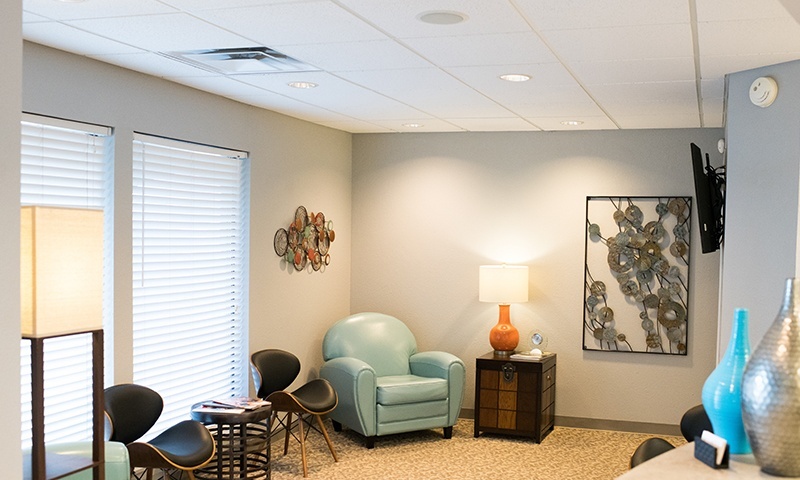 Our warm and welcoming waiting area will help you quickly relax before your appointments, and after you’ve been escorted to your treatment room, our state-of-the-art technology will ensure that your care is always fast, accurate, and comfortable. 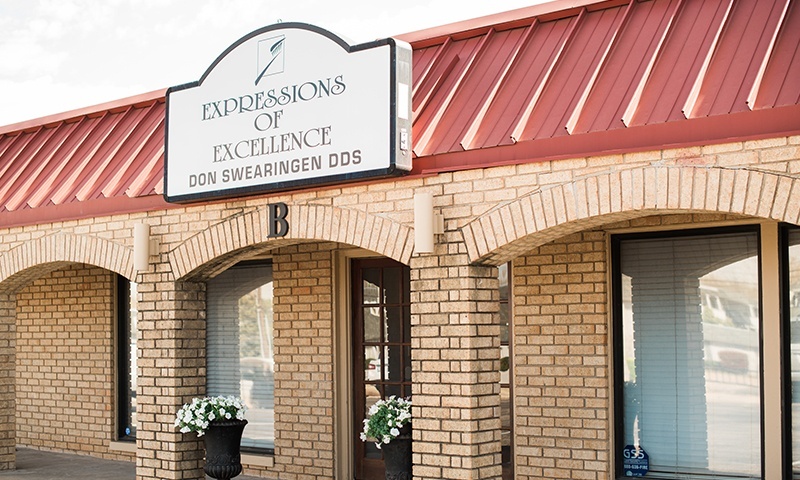 We like to think of our facility as another member of our great team, one that you’ll be happy to visit time and time again. 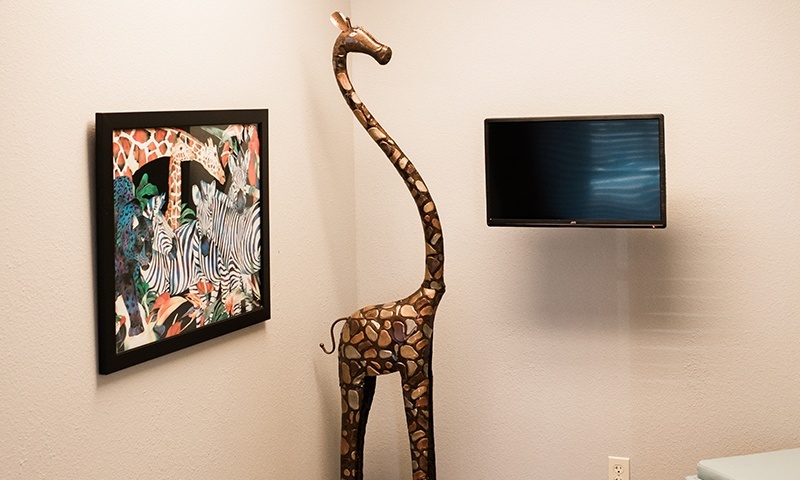 To take a look around before your first appointment, you can explore with the brief tour below.